The capital of Tuscanya is one of the main destinations for business and leisure travel in Europe. It is listed as part of the UNESCO World Heritage City. 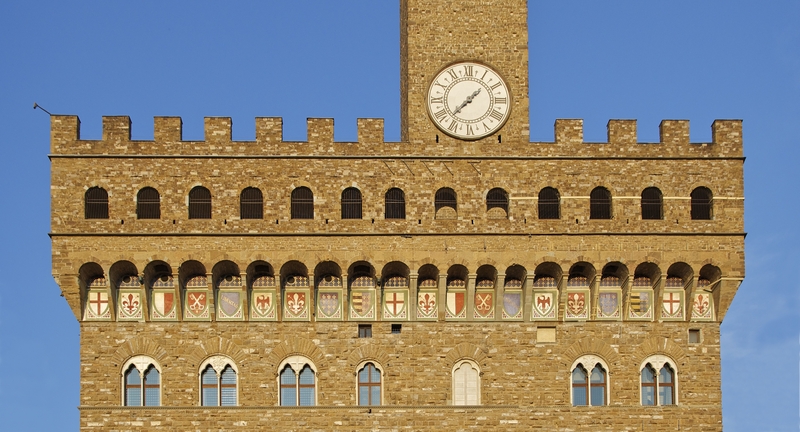 Florence, birthplace of the Italian Renaissance, is one of the economic and cultural centers of Italy, attracting many tourists, and business travelers, thanks to its wealth. Economic and cultural hub of an international level, Florence has a Santa-Maria-Novella Station. And planes land at the Florence-Peretola airport, in Sesto Fiorentino. Many districts form the city, such as Galluzzo, Settignano, Le Piagge, Brozzi, Gavinana, Isolotto, Trespiano, Legnaia, Soffiano, Ponte a Greve, Rovezzano, Novoli, Careggi, Peretola, Sollicciano, Rifredi, Borgo San Frediano, Oltrarno. The city attracts many visitors with some renowned places like the Ponte Vecchio, il Duomo (Santa Maria del fiore), battistero di San Giovanni, Plazzio Bargello, Palazzo Vecchio, Palazzio Pitti, Uffizi Gallery, Galleria dell’Accademia. Find the perfect accommodation (apartment, villa or serviced apartment) in Florence for your next business trip. PITTI IMMAGINE FILATI 2020 - The Main International Event for the knitting yarn industry, a research lab and an Observatory on Global Lifestyle trends. TASTE 2020 - The Fair Dedicated to Excellence In Taste and Food of Lifestyles.